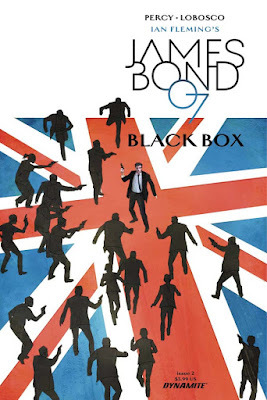 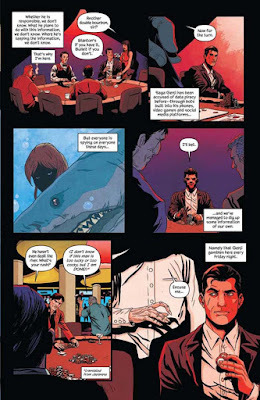 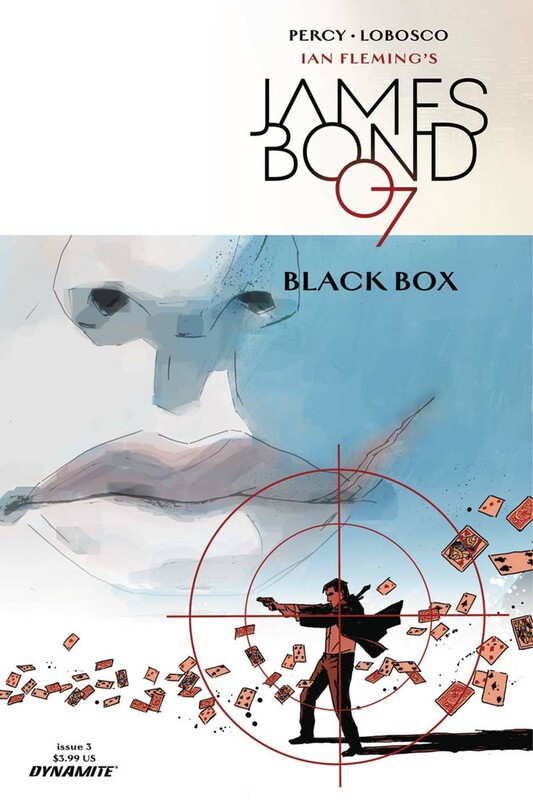 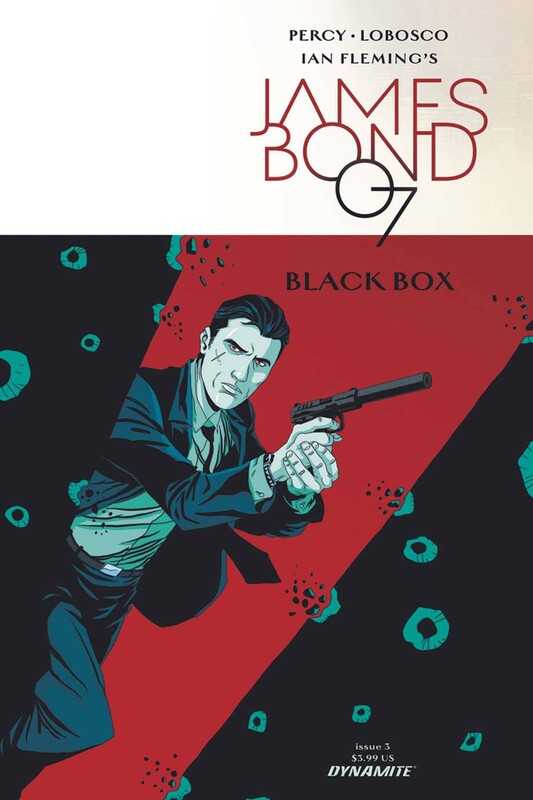 SNEAK PEEK: "James Bond: Black Box"
"...while being tailed by a beautiful, mysterious assassin..."
Dynamite Entertainment's "James Bond: Black Box" #3, written by Ben Percy and illuistrated by Rapha Lobosco, with covers by Lobosco, Dom Reardon and Patrick Zircher, will be available May 3, 2017. 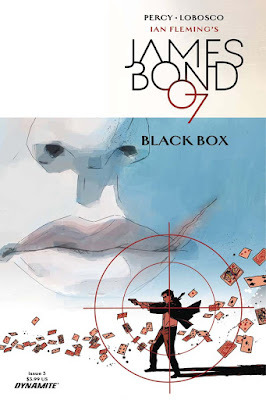 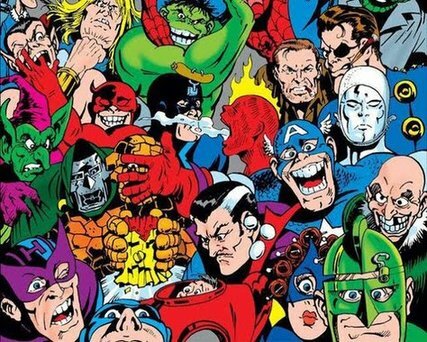 "...a tech mogul with 'mob ties has dispatched the unforgettable henchman, 'No Name', to dispose of everyone's favorite secret agent. 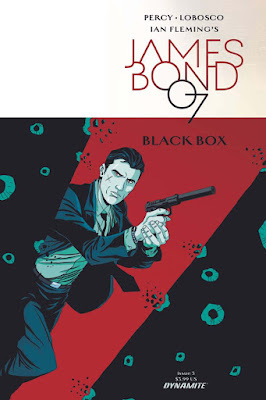 And 'James Bond' doesn't know who to trust. 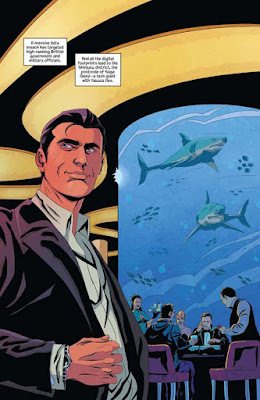 "Then, a mysterious assassin seems to be helping him, while 'Felix Leiter' appears to be tailing him. 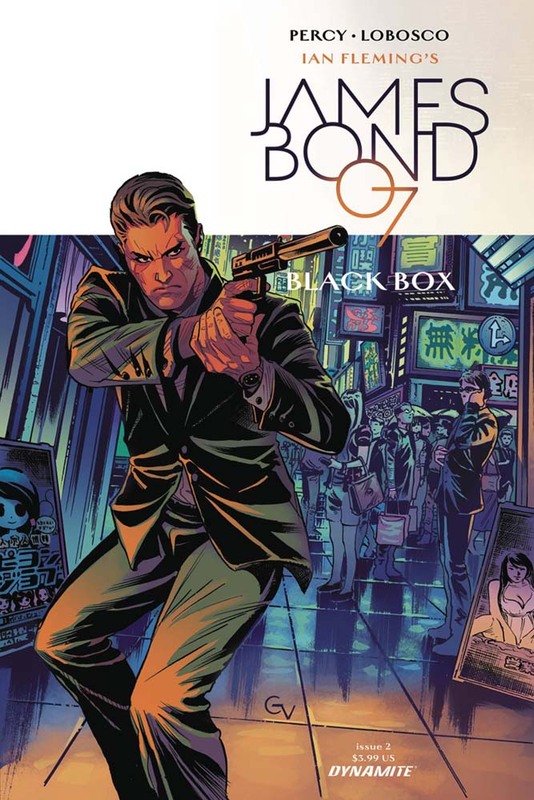 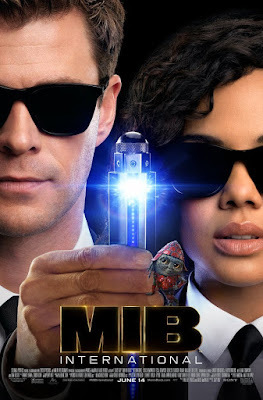 '007' tries to stick to the shadows, but he'll be thrust into the spotlight at a deadly 'sumo' tournament where the fight extends beyond the arena..."